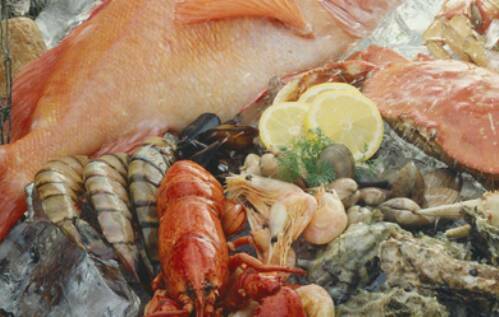 We have special pricing for retail seafood distributors who possess a wholesale resale license. We carry the freshest seafood in town, priced at fair market value. Just give us a call and you can see for yourself the quality of our products and hospitality.